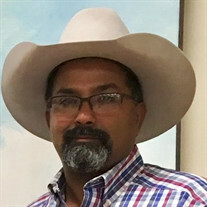 Rodney A. Fernandez, 46, had been working at Superior Silica Sand for less than three months when he was fatally injured on June 23. His death caught my attention in particular because the quarry is one of at least a dozen in and around San Antonio. Through my car window when I drive on the expressways around town, I see the sprawling quarry complexes. Even from the roadway, you can see the bench designs, and sometimes a huge haulage truck kicking up clouds of dust. **Did the hand brake malfunction? **Were wheel chocks in place to add another layer of protection to prevent the railcars from moving? 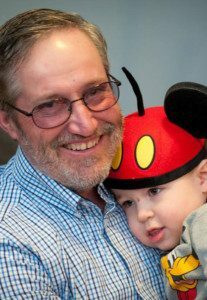 Fernandez was the fifth worker this year who was fatally injured at a crushed stone or sand and gravel quarry in the U.S. Three of the five fatalities occurred in Texas, with the others in Iowa and Utah. Between 2015 and 2017, 22 workers were killed on-the-job at crushed stone or sand and gravel quarries. **was the rigging equipment used to lift the load appropriate? **was the rating of the welded lifting eyes appropriate for the load? **what was the adequacy of the training provided to workers about handling suspended loads? **were enough staff assigned to install the discharge chutes on the screen deck? 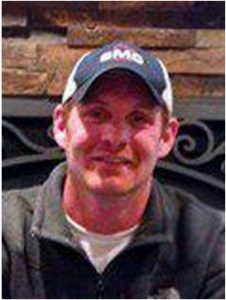 In January 2018, Christopher McMullen, 38, was fatally injured at a sand and gravel operation in Polk County, Iowa. He was operating a haulage track when it left the roadway into a frozen pond. The mine operated on two 12-hour shifts and McMullen’s shift started a 6 pm. This was a new mining site for the company. McMullen had worked at it for five weeks. The incident that claimed his life occurred around midnight; there were no witnesses to it. MSHA’s investigators examined the haulage truck for defects, but did not find any evidence of faulty brakes, steering, or headlights that may have contributed to the incident. The investigators noted that the roadway and berm were adequate and were also not factors in the fatality. 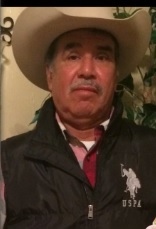 Aurelio Perez, 65, was another quarry worker in Texas who died on-the-job. The incident occurred in Kerens, Texas in June 2018. 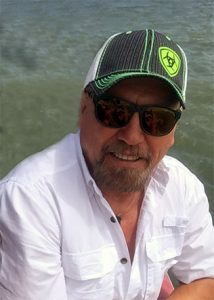 Perez had worked as a truck driver at the mine for four years. **Were the braking and steering systems on the truck maintained? **What were the conditions of the roadway with respect to grade, visibility, curves and clearances? **Was the height of the berm adequate and constructed with appropriate material? **Implement check-in system technology that can be scanned remotely from inside the vehicle such as a RFID tag or indicator. If I had time, I could look back at MSHA’s large on-line collection of fatality bulletins and investigation reports. The on-line collection alone must contain at least two hundred incidents. The hazards and circumstances that lead to work-related deaths in 2018, are repeats from previous years. Whether at quarries or at other workplaces in the U.S., the causes of work-related fatalities have not changed much over the decades. That’s a challenge for prevention, as well as an opportunity. Thanks. At least a few of the MSHA links do not work. Thanks for letting me know. I’m going to try immediately to fix the URLs. Thanks for letting me know. Something fishy is going on when I try to get to MSHA’s website. I’ll check the links later in the day and hopefully will be able to fix them shortly.